Yet another survey results are available in the “2016 Cloud Security Spotlight Report” and is interesting reading. 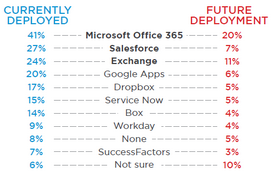 Q: Which of the following cloud applications are deployed or will be deployed in your organization? 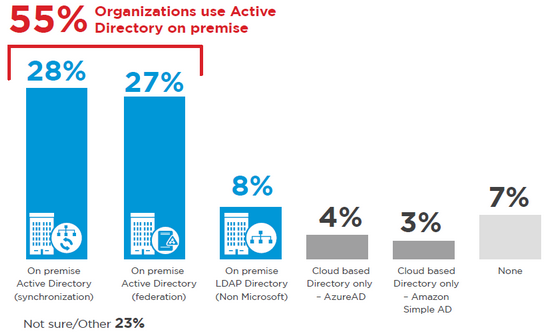 Q: What is the authoritative directory you use for identity data and authentication, and authorization of access for your cloud based applications? This entry was posted in Cloud Security, ICT Leadership and Management, Security Management. Bookmark the permalink.